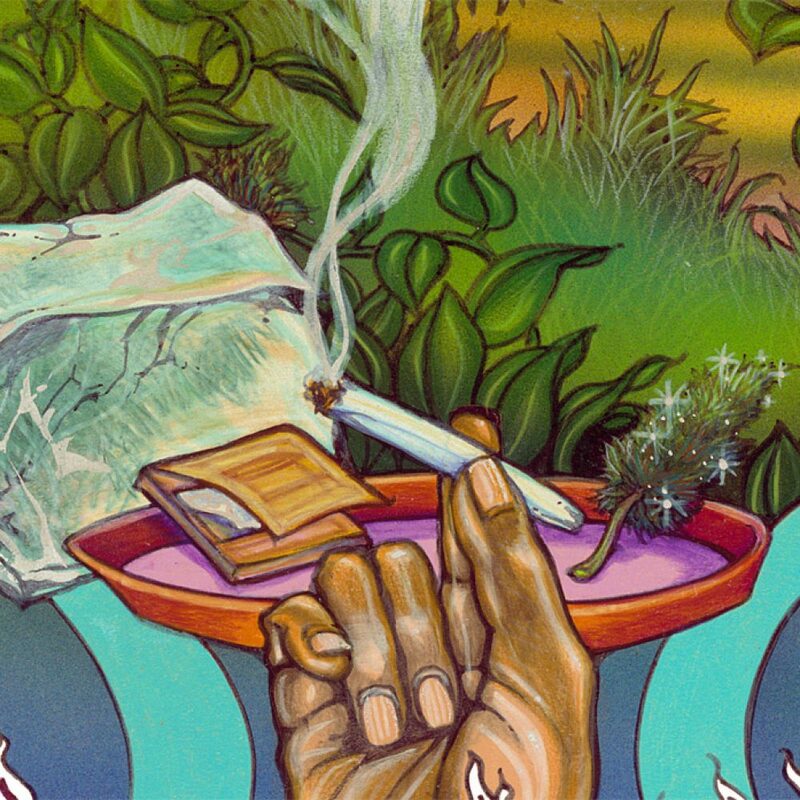 We can’t think of a more perfect combination than fresh kolas, a pack of new rolling papers and a sunset from the slopes of Up-Country Maui. 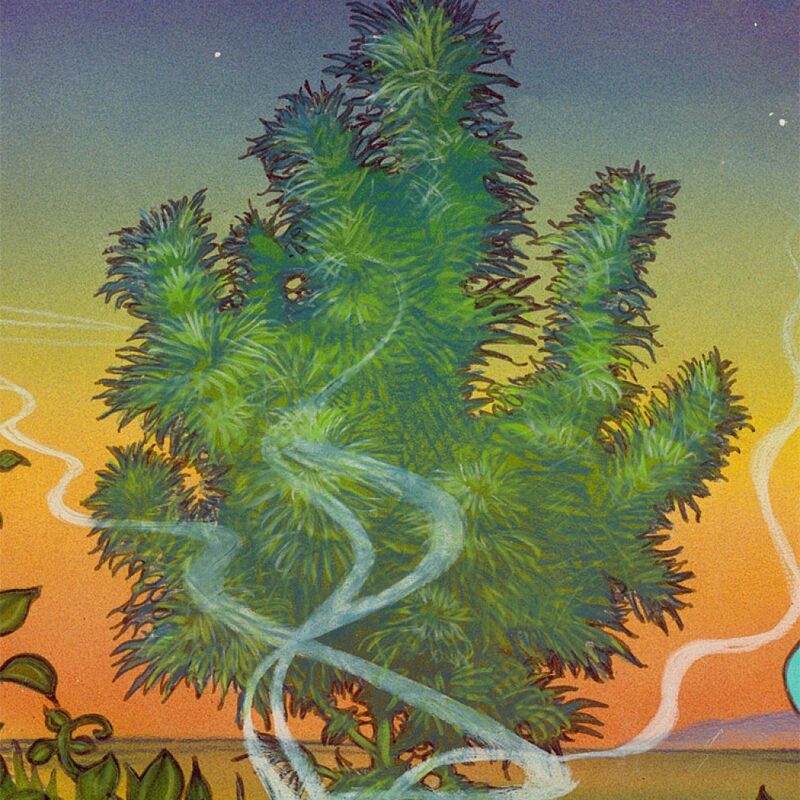 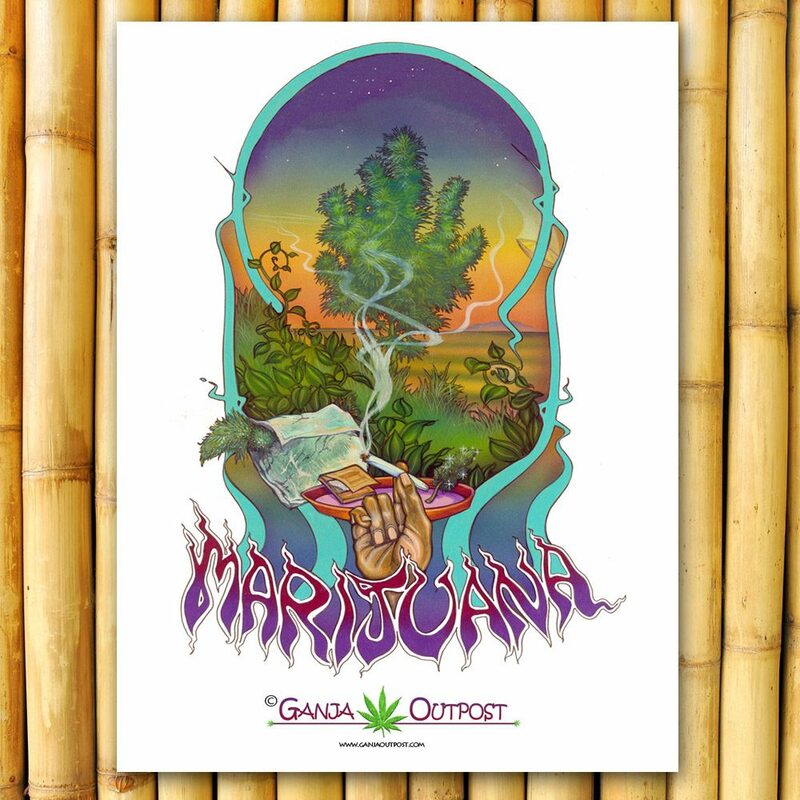 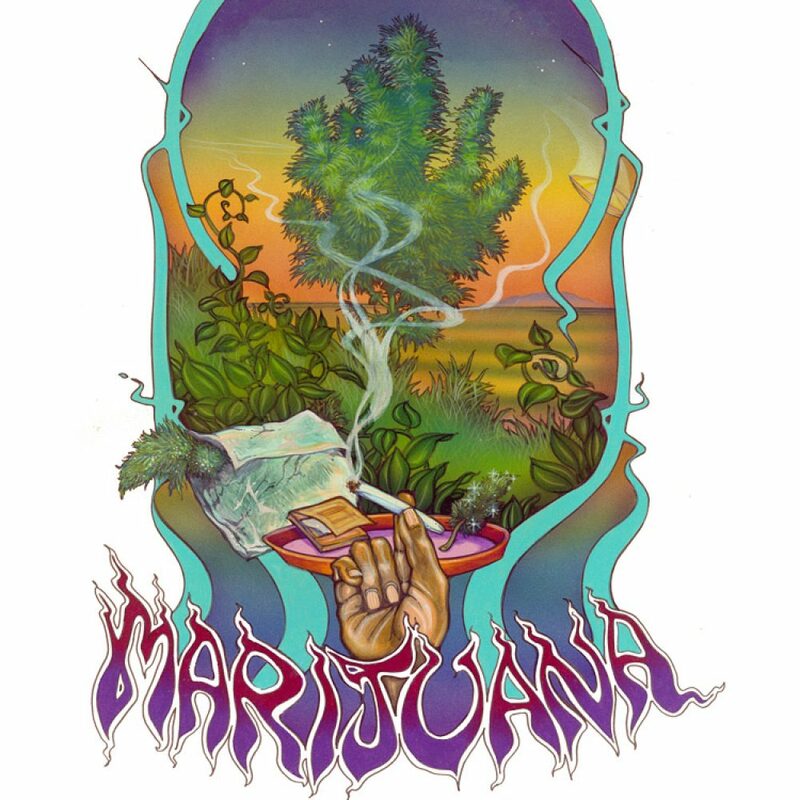 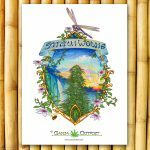 The Marijuana Poster is a celebration of that life and the serenity found in the peaceful plant that is cannabis. 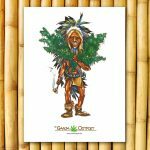 Enjoy the Marijuana Poster in your Smoke Room today.